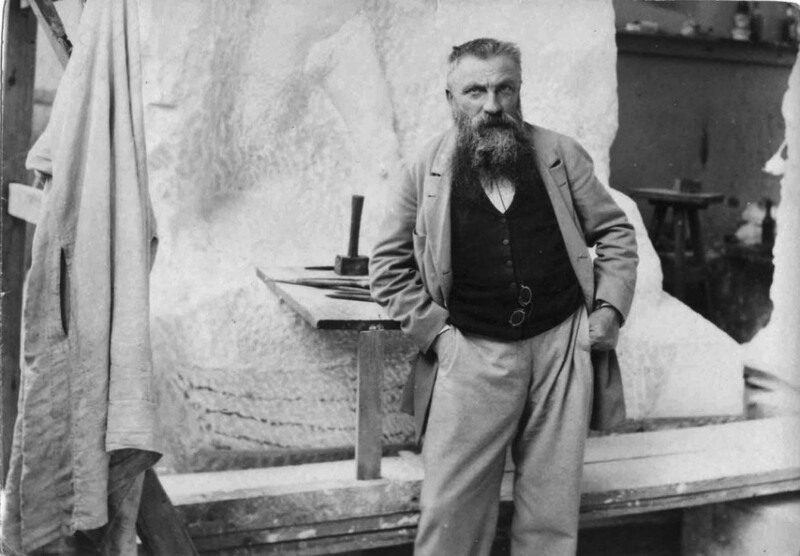 Auguste Rodin is widely regarded as the originator of modern sculpture. Born in Paris in 1840 to a stay-at-home mother Marie Cheffer and a police department clerk Jean-Baptiste Rodin, the young visionary was obliged by his family’s working class status to self-educate in his early years. Rodin began drawing at the age of 10, and four years later, he was sent to Petite Ecole to study drawing and painting. It is there that his artistic ambitions began to grow. Rodin craved for academic recognition for his work. Although he gained the reputation as the catalyst for modern sculpture, he had attempted on three occasions to gain entry into Ecole des Beaux-Arts ( the first time was in 1857) at the age of 17, but he was rejected each time. Although Rodin received a lot of criticism for much of his work, his reputation and influence in the modern times is second to none. Here are the best places in Paris where you can find Rodin’s works. The Musee Rodin opened in 1919 in Paris’ posh 7th ‘arrondissement’, which means ‘district’ or ‘borough’. The museum came into existence after Rodin himself made a deal with the French government to donate his entire collection of sculptures, drawings, photographs, and even a few pieces he had acquired from the likes of Van Gogh, Monet, and Renoir to the state on condition that the grounds of his favourite old haunt, the Hotel Biron, be turned into a museum of his life’s work. The Jardin des Tuileries is a public garden in Paris, a stone’s throw away from the famous Musee du Louvre. Originally serving as the garden of the Palais des Tuileries, it was opened to the public in 1667 and eventually became an official public park after the French Revolution. Here, you can find a small collection of Rodin’s work, most notably the controversial ‘Le Baiser’, which means ‘The Kiss’.